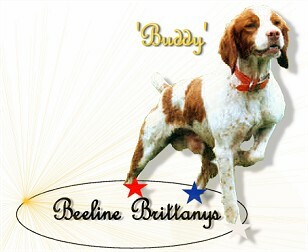 Beeline Brittanys provides stud service to qualified AKC/FDSB registered Brittany females. 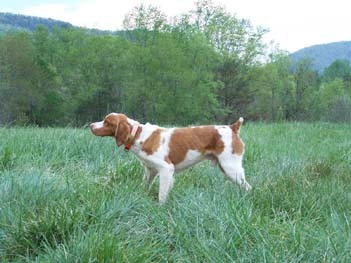 OFA evaluations are suggested but not required. 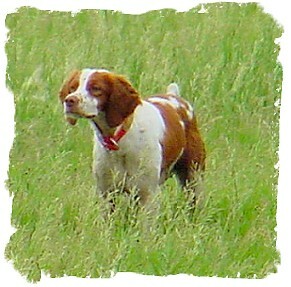 If the breeding does not produce a puppy then the dam will receive one return breeding at no charge. 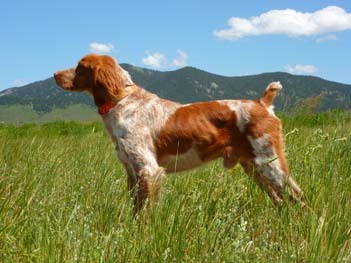 Females arriving via airplane must be shipped into Charlotte, NC. An additional $50 fee will be added if shipped.